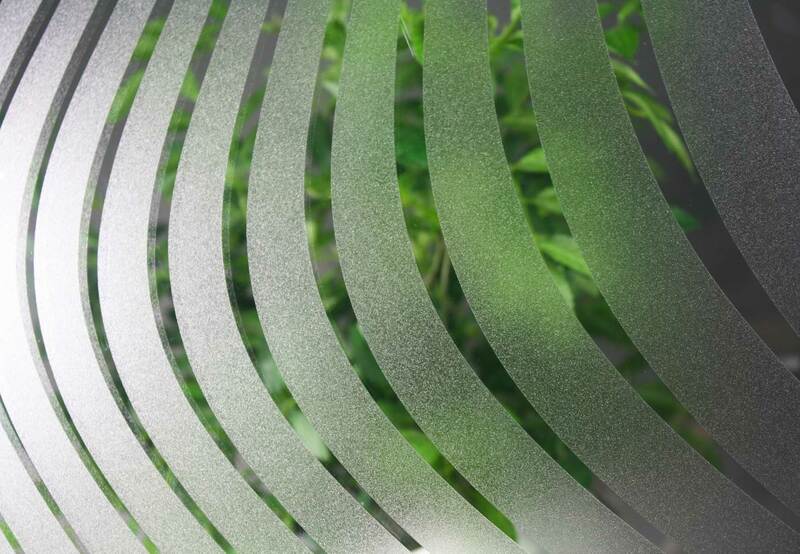 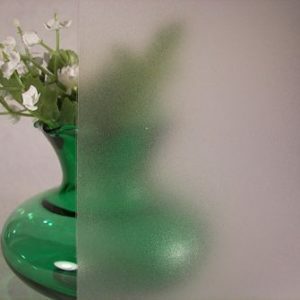 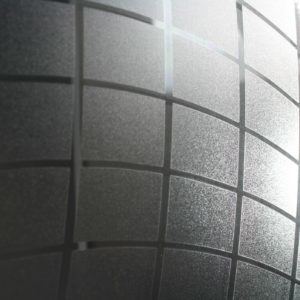 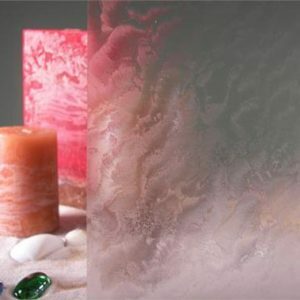 This film combines the classic style of etched glass with a trendy modern twist. 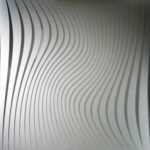 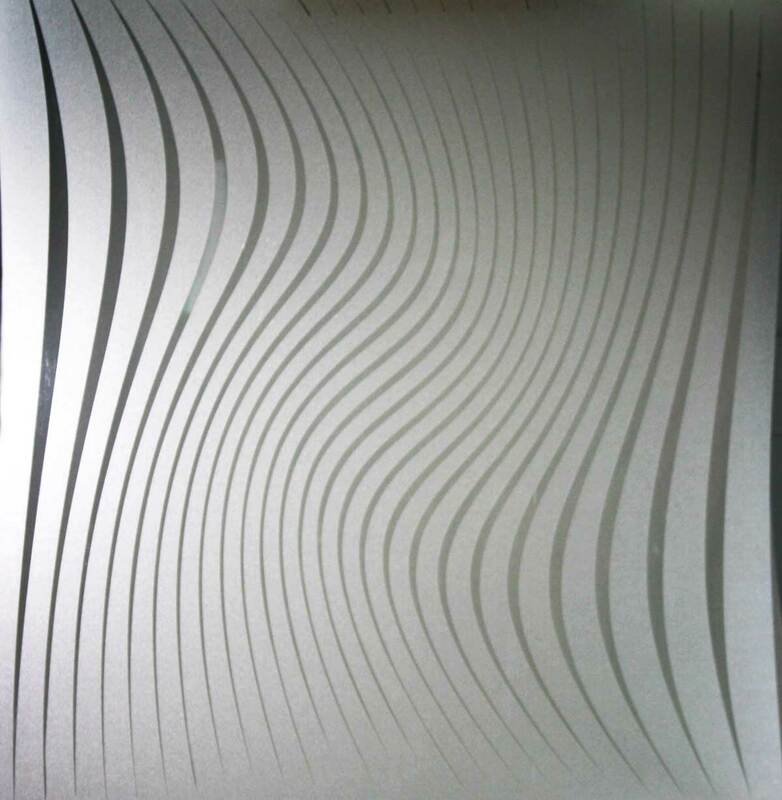 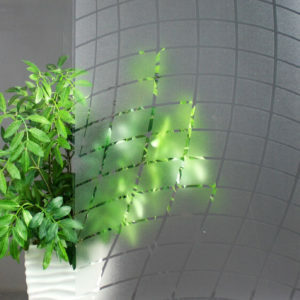 This cool line design creates an optical illusion of waves in your glass. 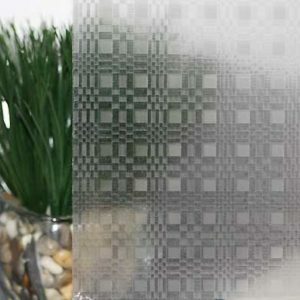 It provides a little privacy and lets a lot of light through. 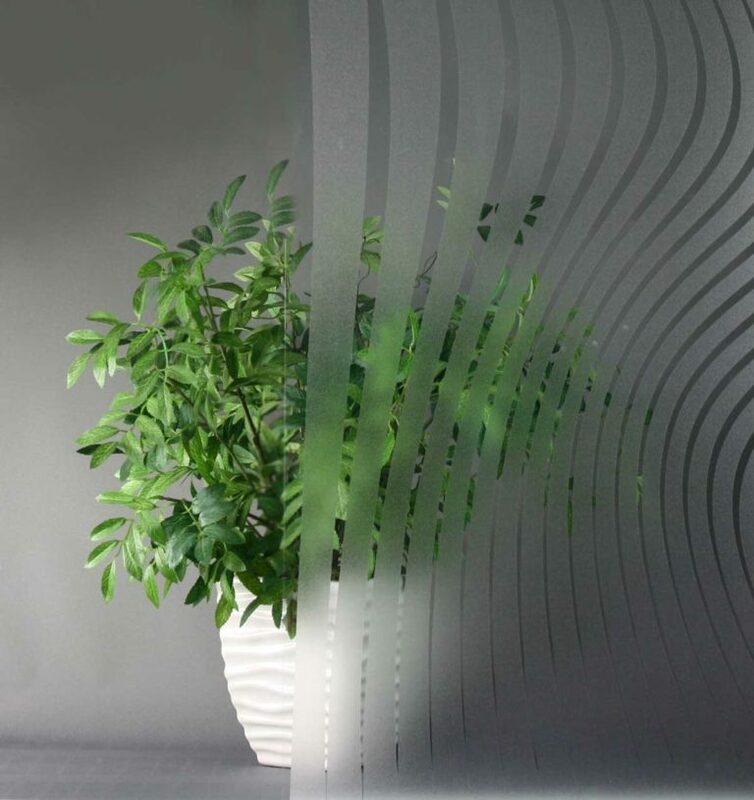 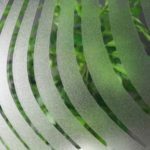 Whether you choose adhesive backing or static cling, it is safe for your glass and easy to install or remove, making it a simple way to stylize your space.